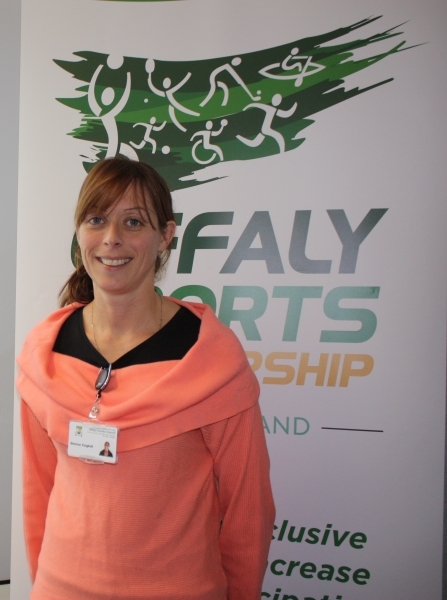 This week, Offaly Sports Partnership announced the appointment of Denise Coghill as its new Community Sports Development Officer. A qualified PE teacher, personal trainer and physiotherapist; Denise is a passionate sports person who has a wide and varied background in sport. Playing ladies football, camogie, hockey, soccer rugby and Australian rules, as well as running, she has participated and competed at all levels in her chosen sports. She is also experienced in design and delivery of sports programmes in both Ireland and the United Kingdom. Now resident in Belmont, Denise’s work will be primarily focused in the west Offaly area in 2019 as well as supporting other programmes of the Sports Partnership. The appointment of Denise increases the staff compliment within the Sports Partnership to four full time staff. The Community Sports Development Officer role is funded by Sport Ireland and is designed to encourage a culture of active participation as well as supporting opportunities for access to sport and physical activity at local level.